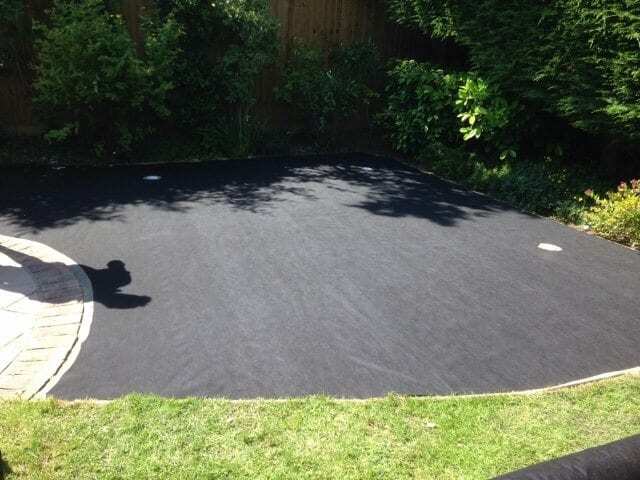 You can see some of the putting green installation process in these pictures from a garden golf green we installed in Windsor. 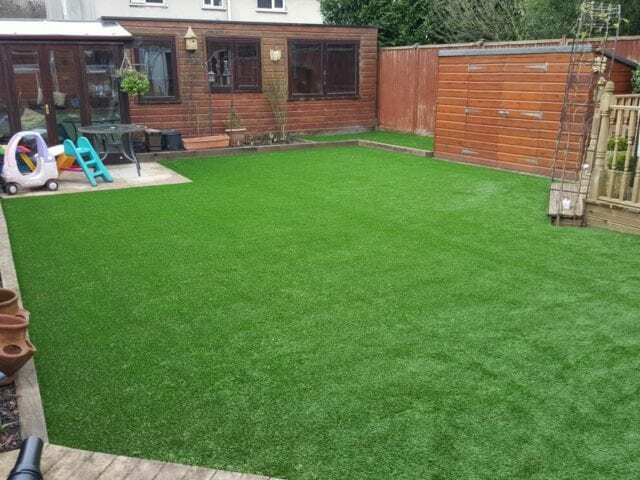 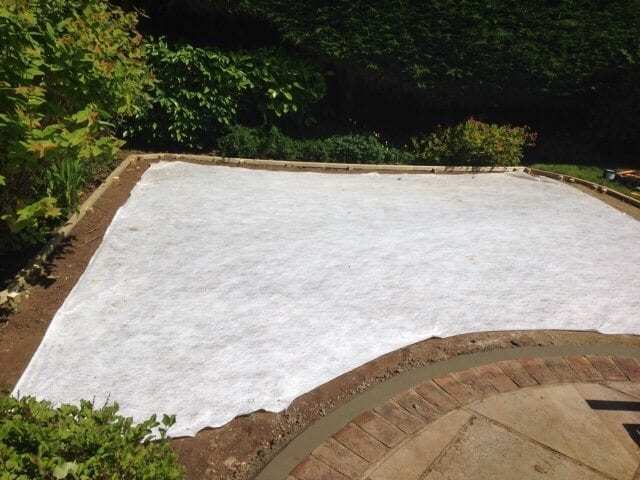 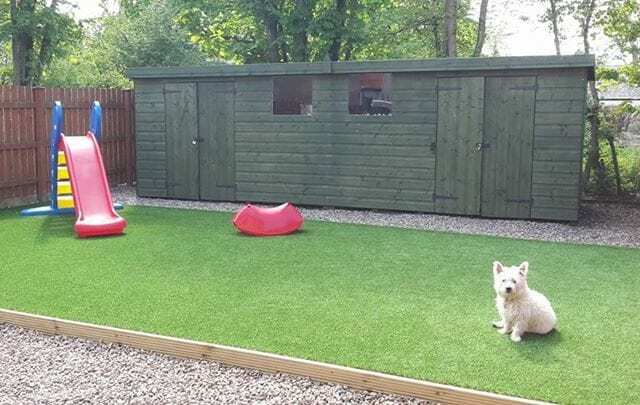 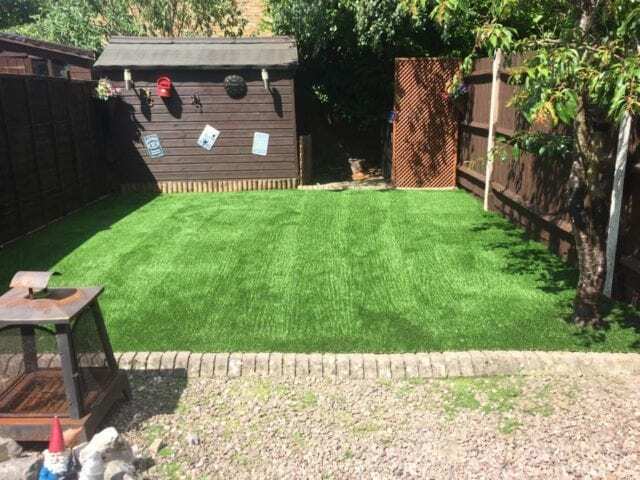 With every installation a weed membrane is put down below and atop the compacted aggregate and sharp sand to prevent grass from growing in the area of your installation. 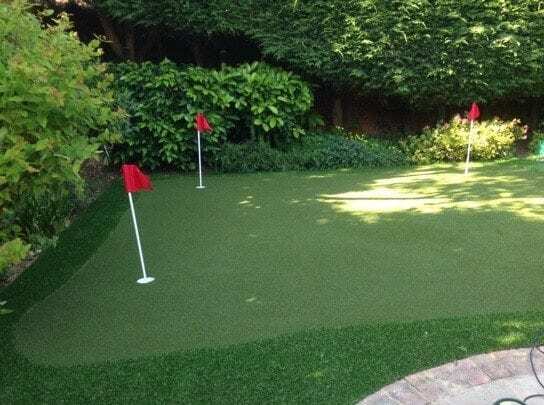 The same rigorous procedure is used for every job that we do regardless of whether it is a putting green or lawn. 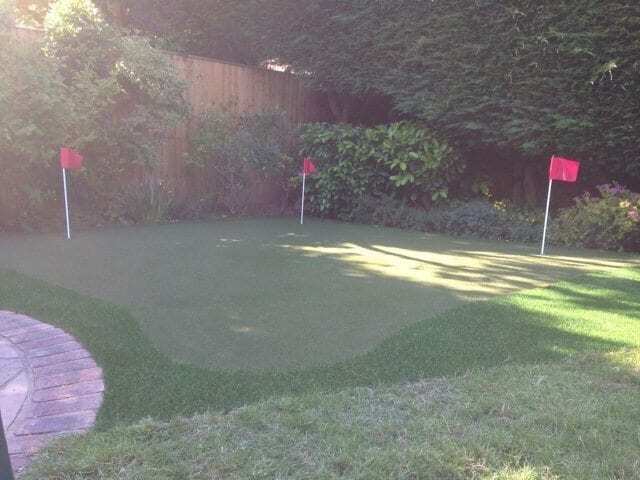 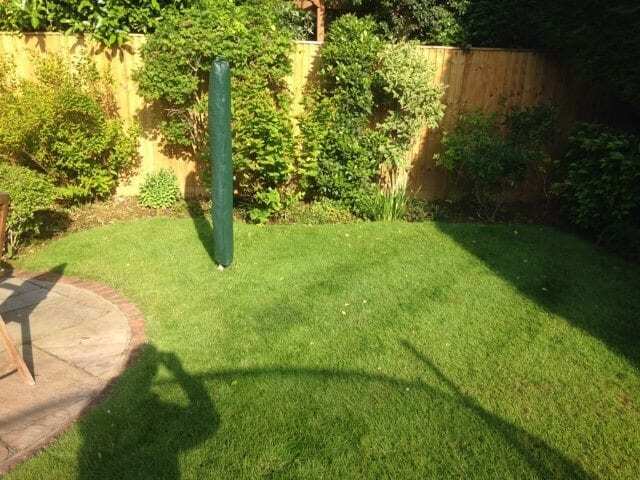 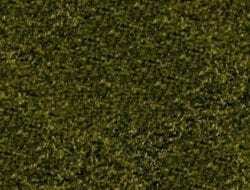 This was 16 square metres of Trulawn ProPutt and 12 square metres of Trulawn Luxury fringing, great for experienced golfers looking for a little extra practice.